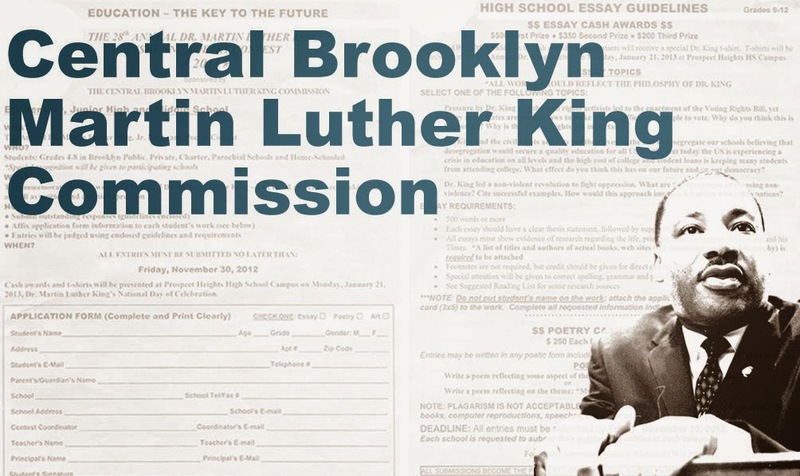 The Central Brooklyn Martin Luther King Commission was founded in 1985 when Congressman Major R. Owens called together members of his Congressional District with the challenge to promote improved education and youth development in the spirit of peace and nonviolence as lived, taught and exemplified by Dr. Martin Luther King. MLK Committee members were drawn from a cross-section of the community including parents, educators, youth advocates, citywide and community representatives and leaders in private industry. > SaveMor provided the event program.